Now available in Australia on DVD, digital download and for community screenings. A group of fathers confront the pain they have caused and take hold of a chance to transform their most precious relationships.  Host a screening of Call Me Dad in your community or organisation. 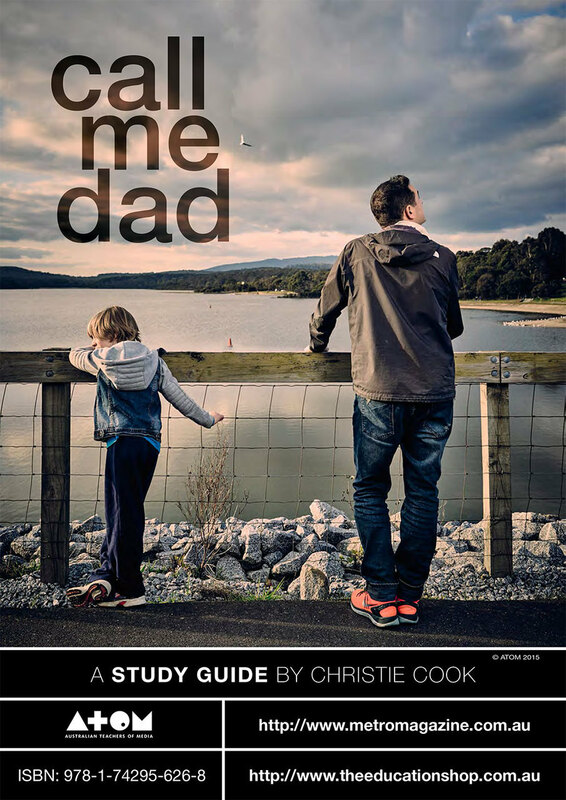 You can either host a screening or run a workshop using the Call Me Dad using the screening pack, whether it be at your workplace, community centre or town hall. 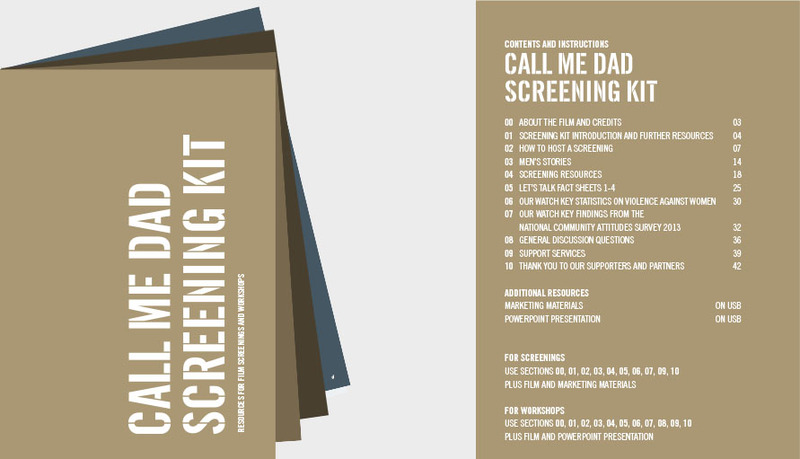 Enquire now about purchasing a CALL ME DAD screening pack. Discussion Guide: for a post-film Q&A to deepen viewers’ engagement with the issues in the film. Workshop Resources: for running professional training workshops written by a professional educator with deep expertise in family violence prevention. Digital Clips: from the film that compliment our workshop written material. Advocacy Resources: that will help engage people to act for positive change armed with the facts. Advertising: we will promote your screening through the Call Me Dad website and social media pages. 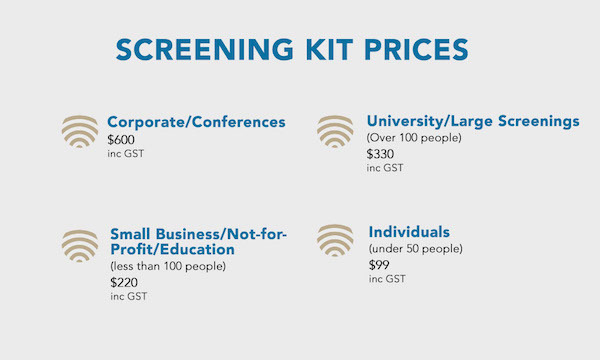 Host a screening in your organisation or community in any venue of your choice, whether it be your workplace, community centre or town hall. If you're ready to go ahead with a screening, please complete this form. 24 hour, National Sexual Assualt, Family and Domestic Violence Counselling Line for any Australian who has experienced, or is at risk of, family and domestic violence and/or sexual assault. 24 hour, national hotline that can help put you in contact with a crisis service in your State. Gain access to an interpreter in your own language (free). Support groups and counseling on relationships, and for abusive and abused partners. 1300-364-277 or Vic (03) 9261-8700. Visit White Ribbon's help page to find access to more services, including relevant state based services. Sign up to receive our latest campaign updates.